Brussels, 15 January 2014 – Finance Watch, the public interest advocacy group, welcomes last night’s inter-institutional agreement on MiFID II and calls for a strong Level 2 process to realise the benefits for society (see below for explanation of ‘Level 2’). The compromise reached puts into practice several of Finance Watch’s recommendations to slow down the technological arms race of high frequency trading and, despite various loopholes, should reduce the scope for gambling on commodity derivative markets. MiFID II will, however, do little to reduce the worrying current trend towards increasingly fragmented equity markets, does not force OTC trading onto regulated platforms and does not protect consumers from biased financial investment advice. A positive standout measure is the introduction of position limits on commodity derivatives, which was achieved despite fierce opposition from the financial industry, partly thanks to a sustained campaign from NGOs, many of them Finance Watch Members. Further comments on the main areas of the agreement are below. We welcome the new framework for regulating high-frequency trading. This will give the EU’s supervisors access to a toolkit to improve the quality of liquidity and reduce the potential for predatory and manipulative practices. The introduction of a reviewed minimum tick size regime, for example, should improve market order and integrity – provided it is properly calibrated at Level 2. On commodity derivatives, the agreement introduces position limits throughout Europe to reduce the potential for harm caused by excessive amounts of speculative capital in commodity derivative markets. Provided these are properly calibrated at Level 2, the measure should reduce the scope for gambling on food prices – a matter of life of death for millions of the world’s poorest citizens – and on other commodities that are used daily by European citizens. 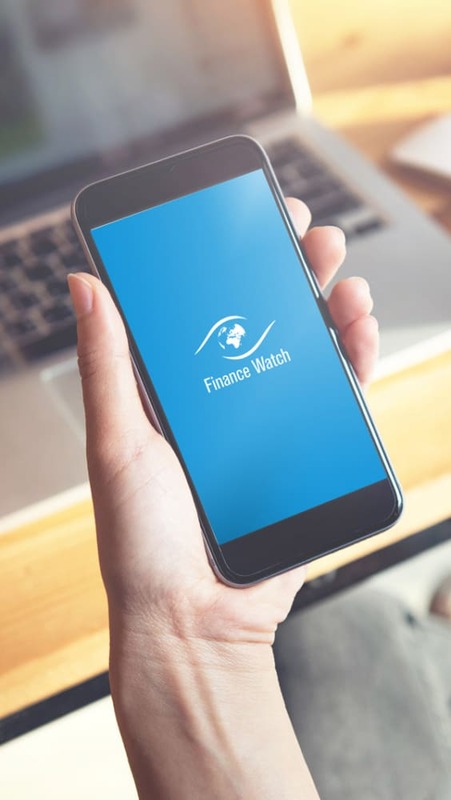 Together with member organisations, Finance Watch has campaigned for strong rules in this field for more than two years. On market structure, MiFID II extends the scope of regulation to include derivatives and bond markets, which is a welcome step. However, we believe that the introduction of a new category of trading venue (the Organised Trading Facility) was not necessary to meet the EU’s G20 commitments on trading of OTC derivatives and will come at a cost to pre-trade transparency. On transparency, we recognise that the use of pre-trade transparency waivers has been restricted with a backstop to avoid an ever-increasing use of dark pools. The backstop should be monitored and recalibrated, since trades that are not eligible for the waiver contribute to price formation on ‘lit’ markets. The agreement on consumer protection was disappointing. 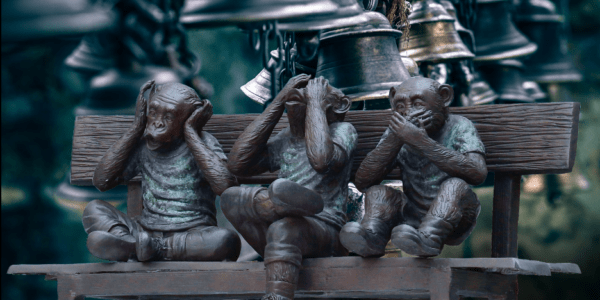 A proposed EU-wide ban on inducements paid out to financial intermediaries was deleted, meaning that some consumers will continue to be exposed to biased financial investment advice. We welcome however the possibility for member states to implement a national ban on inducements if they wish, as well as new powers for ESMA to remove harmful financial products from the market in certain circumstances. Finance Watch will engage with the European Commission and the European Securities and Markets Authority (ESMA) to make sure this progress is defended at “Level 2”, as ESMA prepares to calibrate the technical parameters of the HFT and position limits regimes. Finance Watch’s April 2012 position paper on MiFID II, “Investing, not betting”, can be downloaded here (pdf, 64 pages). For more detailed comments about the final agreement, please contact the Finance Watch team. This week’s agreement on MiFID II is one of the cornerstones of Europe’s response to the financial crisis, along with the forthcoming bank structure reform proposal and the Capital Requirements Directive agreed last year. The final “trialogue” agreement on MiFID II includes many improvements suggested by the European Parliament in its position adopted on 26 October 2012. A detailed summary of this position is available here. We expect the final agreement to be endorsed by the Parliament plenary and the Council of the European Union in early 2014, with most rules expected to enter into force by 2016. A large part of 2014 will be devoted to “Level 2” work, where ESMA and the Commission will fill in the technical details of the “Level 1” agreement reached this week. 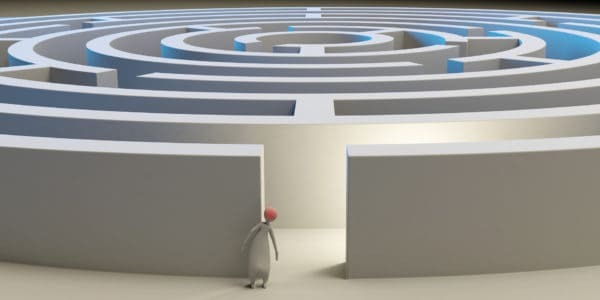 More information about the different stages of EU decision making, including a general description of the Level 1 and Level 2 process, can be found here. 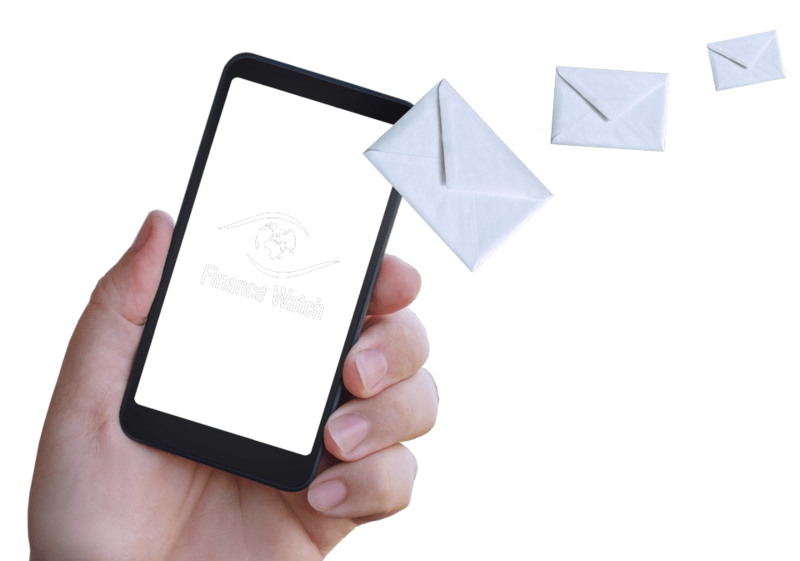 Finance Watch Members have lobbied hard for public interest outcomes in the reform of financial markets more than two years now, among other things attending hundreds of meetings with policymakers, 90 conferences calls among NGOs, reviewing hundreds of pages of legal drafting, and helping to coordinate a citizens’ petition.